Think of Merchants For Sew-On Stones & Buttons….And Savings, too! 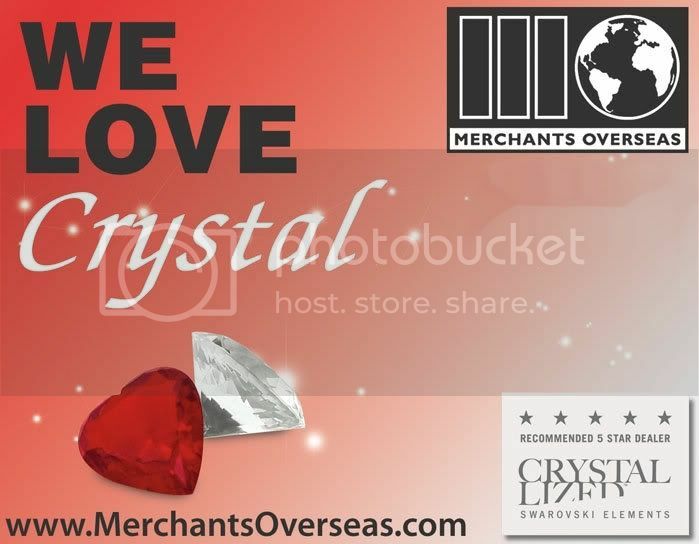 you’ve always thought of Merchants Overseas as the #1 source for SWAROVSKI ELEMENTS Beads & Flatbacks…..right? think of us first for Sew-On Stones & Buttons too! We have a long list of IN-STOCK 3000s…..
Get FREE UPS Ground Freight on orders of $250 or more!! bridal accessory, any apparel – jeans, sweaters, blouses and much more! 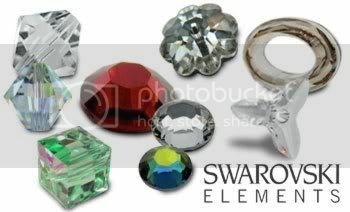 10% OFF In-Stock SWAROVSKI ELEMENTS Partial Packs!! 20% Off Heart-Shaped Jewelry Components! 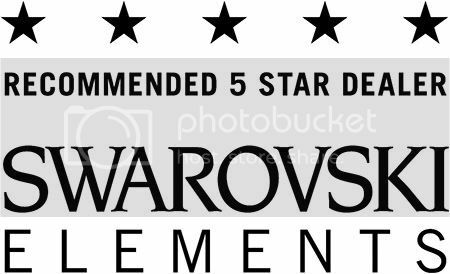 While Merchants Overseas is known for being the largest 5 Star Dealer of SWAROVSKI ELEMENTS, many of our customers don’t realize we have an extensive and versatile inventory going back 60 years! 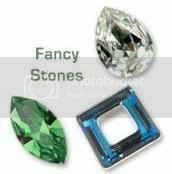 In addition to SWAROVSKI ELEMENTS, we also carry cubic zirconias, Lead-Free Lucite stones, metal pendants/components, ceramics, etc! Check out our selection of heart-shaped components in a wide range of these styles for your Mother’s Day Projects!! 40% OFF VINTAGE SWAROVSKI ELEMENTS!